Pope Francis lays out his vision for evangelization and renewal for the entire Church. He reads the signs of the times and offers practical direction for bishops, priests, religious, and the laity to become "missionary disciples" according to their own vocations. Click on the picture on the left to read the document. Pope Paul VI delivers a landmark document on evangelization that emphasizes the importance of personal witness, integration of faith and life, and kerygmatic proclamation for a Church who "exists in order to evangelize." 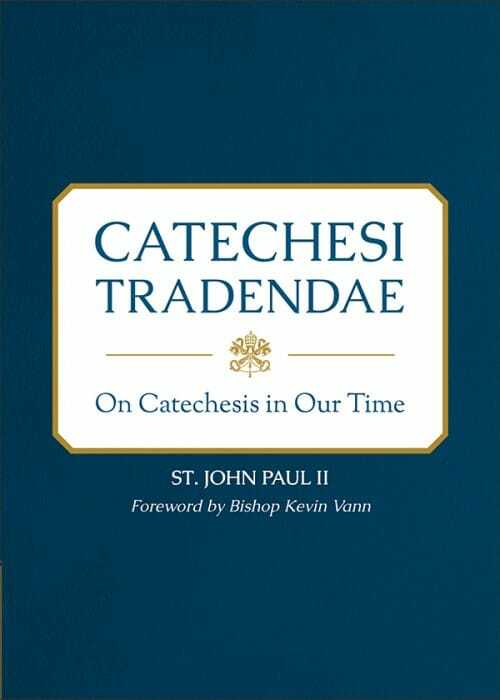 St. Pope John Paul II to the task of catechesis in modern times. 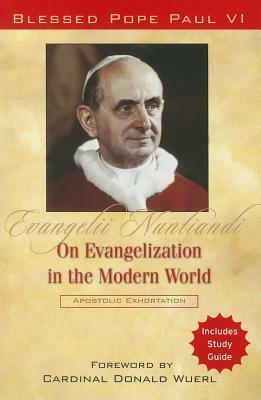 He places the art of catechesis within the overall movement of evangelization. At its core, the ministry of the Church is about falling in love with a person: Jesus Christ. 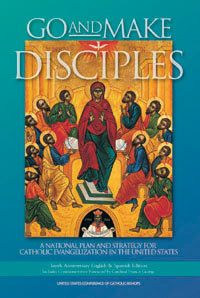 The U.S. bishops offer a national plan for evangelization in the Catholic Church. 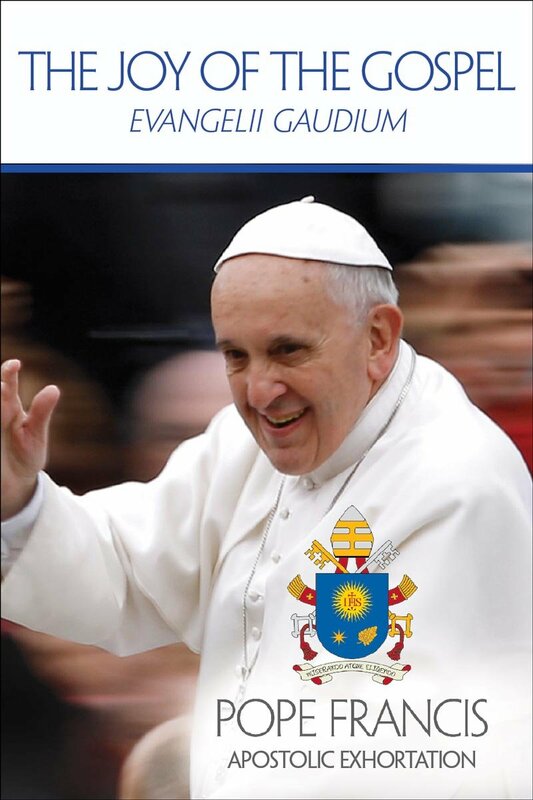 The document offers a theological overview of evangelization as well as practical strategies for becoming a more welcoming, hospitable, and evangelizing parish community. 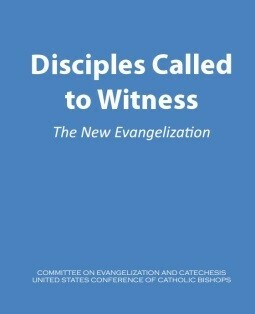 The U.S. bishops share with the faithful a vision for the New Evangelization in the United States. This is a plan of action for each Catholic to be a witness to the risen Christ.